Chad Emmel, P. E. :: BEFCO Engineering, Inc.
Mu Alpha Theta, Math Honor Society. 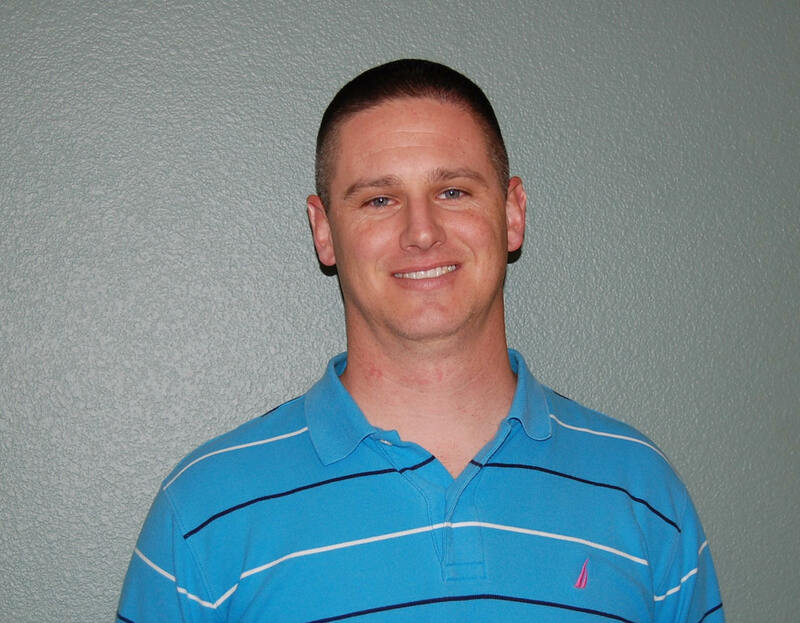 Mr. Emmel has been with BEFCO Engineering, Inc., Consulting Engineering & Land Surveying since March 2014. He is project manager and design engineer for public and private sector land development, roadway, and utility infrastructure projects. His engineering experience includes the following: Design of the City of Nixon Downtown Revitalization; roadway reconstruction of Farm, Chambers & Pecan Streets for the City of Bastrop; East Main Street Sidewalk Improvements for the City of Weimar; design & permitting of multiple commercial land development projects throughout the state of Texas which include the design of grading, paving, drainage, detention ponds, water & sanitary sewer facilities; and development of 172 acre industrial park for Giddings Economic Development Corporation. Mr. Emmel was employed by Goodwin-Lasiter, Inc. in Bryan, Texas from 2011 to 2014 as a project manager and design engineer. His responsibilities included providing planning, design, coordination, and management services for rural and urban municipalities in Central Texas. Responsibilities also included design and permitting of projects for architectural firms, land developers, and commercial clients across Texas and New Mexico. Project experience with the design of paving, drainage, sanitary sewer, water lines, water systems, lift stations and detention facilities. From 2007 to 2011 Mr. Emmel was project manager and design engineer for Ford Engineering, Inc. in San Antonio, Texas. His responsibilities included providing planning, design, coordination, and management services on a wide variety of projects for local, state, and federal governments, architectural firms, land developers, and commercial clients. Mr. Emmel has experience with paving, drainage, sanitary sewer, water lines, lift stations, detention facilities and Edwards Aquifer compliance. As engineering associate for R. G. Miller Engineers, Inc. in Houston, Texas from 2004 to 2007, Mr. Emmel assisted in the creation, development, and maintenance of residential land development projects associated with Municipal Utility Districts (MUD).